Indian depredation claims. 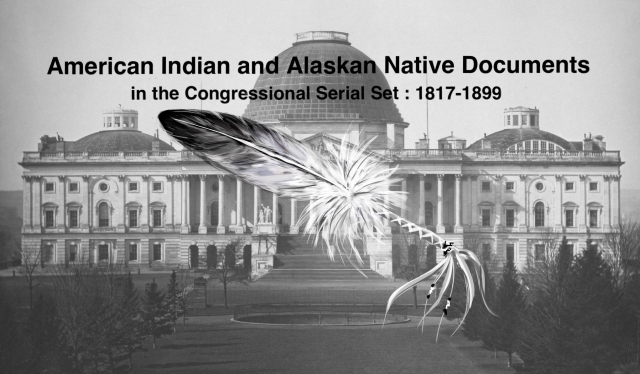 Letter from the Acting Secretary of the Interior, transmitting, with a letter from Commissioner of Indian Affairs, a schedule of Indian depredation claims examined and determined from January 5, 1887, to January 1, 1888, together with the papers in each case. Indian Depredation Claims. During 1887; lists tribe involved, when committed, etc.